If you want to install a Nokia update using recovery – download the official update, reboot your phone or tablet into recovery mode and click “Install update from SD card”. 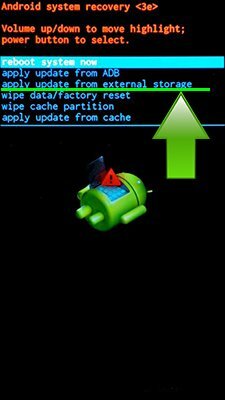 To install Nokia update with Fastboot – download and install drivers and ADB&Fastboot, download official firmware and flash it by instruction. 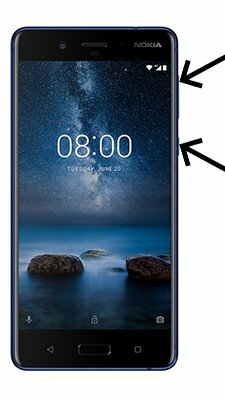 Update for Nokia 6 please.